How a movie performs at the box office is by far the most important criteria in deciding a movie’s success. While a few manage to impress the audiences through performances or story par excellence, it is the box office numbers that ultimately stand out. 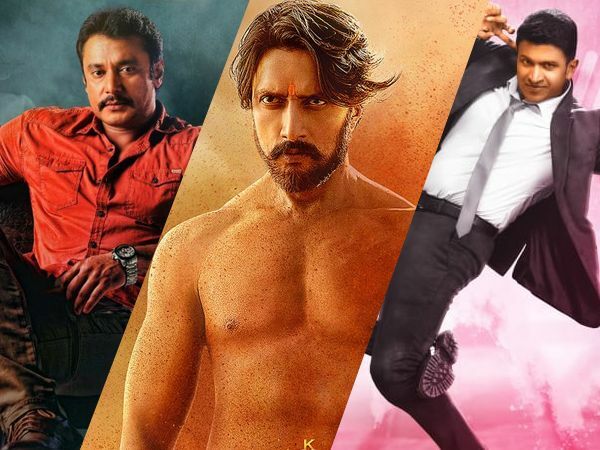 Here we have the box office collection of Kannada movies, sorted by year and their numbers. *Disclaimer: The below mentioned facts and figures are purely based on our own research and inside sources. These figures are only an approximation of the box office collections of the movies in India. FilmiBeat is not accountable for the accuracy of the figures.